Audi A3 - from "love of my life" to "great disappointment". A "Community" a "Club" or a "Technical Forum"? 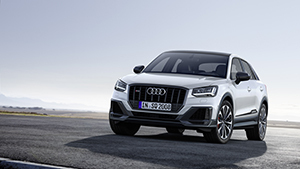 Audi Q7 makes its debut at the "quattro Night"